This Christmas Tree Motif is very unique. 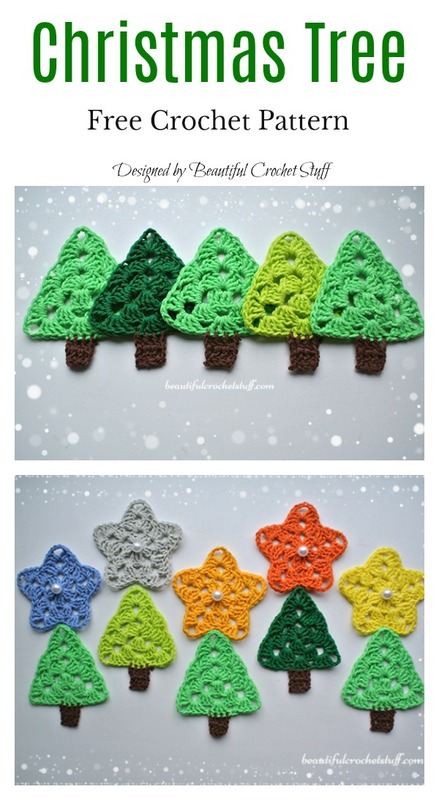 It can be used as an ornament or wall decor, or you could stitch a set of them together, joining top to bottom, to create a skinny Christmas scarf. 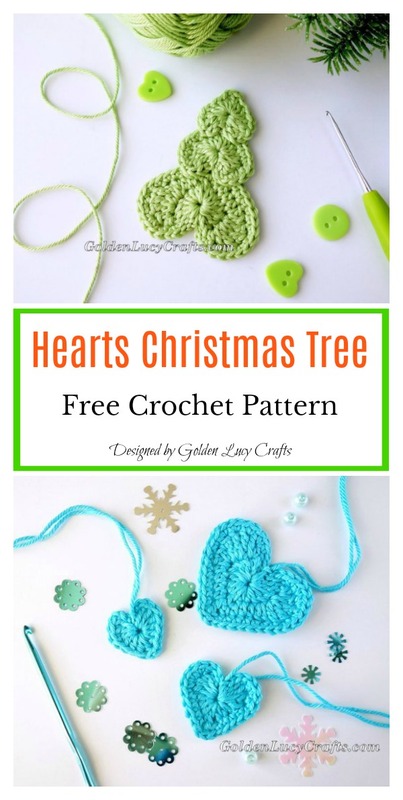 The Christmas Tree Motif Free Crochet Pattern is fun and easy to make. It works up in the round that turns into a triangle by the end of the pattern.Thanks below designers for sharing the wonderful free crochet patterns. The links for the free patterns are provided below photos. Happy crocheting. You might also like African Flower Motif Bag Free Crochet Pattern.